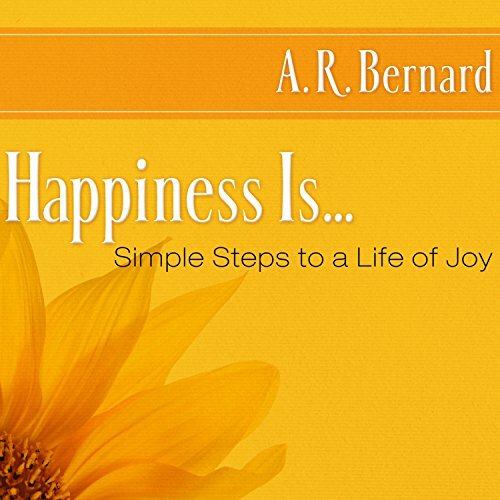 Showing results by author "A. R. Bernard"
If money doesn't win happiness, then what does? Drawing on scripture, common sense, and inspirational quotes from an array of celebrities including Maya Angelou, Mother Teresa, Quincy Jones, and Oprah Winfrey, Happiness Is is a powerful program that can help anyone escape from the grip of negativity and achieve the spiritual prosperity that can only come with discipline and wisdom. 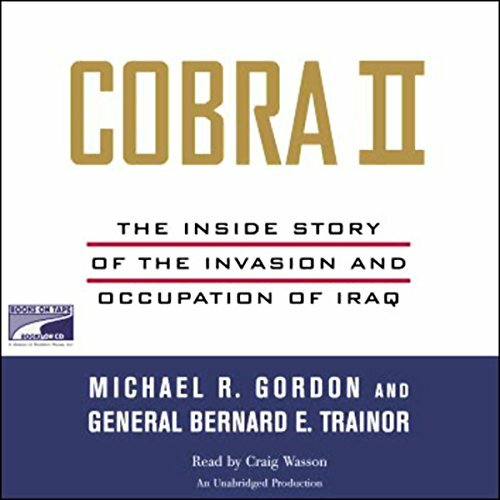 When betrayal is the only path open and passion is the only enemy he never anticipated...The shy soldier and self-appointed guardian of the Jaded, Michael Rutherford, is faced with the ultimate test of his loyalty and honor when he meets the woman who is at once his perfect match and the worst choice he could ever make. The final battle with the Jaded's greatest enemy will force him to choose between the brotherhood he has vowed to protect and shielding the innocent lady he comes to love. For Michael, it is a dance with the devil for a chance to taste the kisses of an angel. Grace Porter is no ordinary wallflower or shy spinster hiding in the shadows of her brother's London home. She is a quiet rebel with secrets of her own and a woman who dreams of an independent life, free to pursue her dreams as a writer. Her imagination holds the key to her survival, but it fuels her retreat from the colorless world around her. 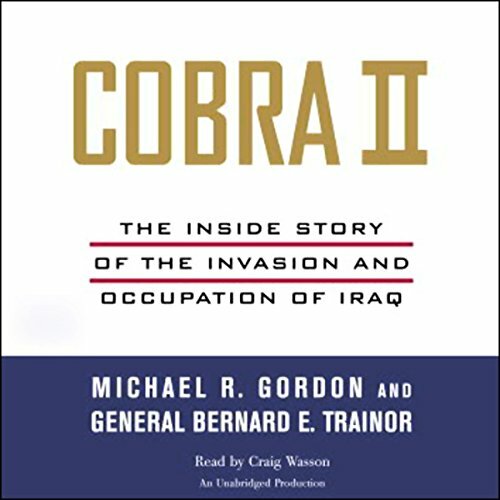 Informed by unparalleled access to still-secret documents, interviews with top field commanders, and a review of the military's own internal after-action reports, Cobra II is the definitive chronicle of America's invasion and occupation of Iraq, a conflict that could not be lost but one that the United States failed to win decisively. 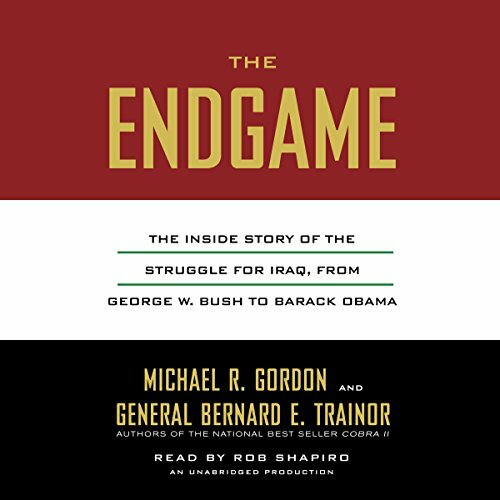 From the Pentagon to the White House to the American command centers in the field, the book reveals the inside story of how the war was actually planned and fought.